ZM series conical refiner is mainly used for coarse and fine refining of pulp, broke paper, recycled pulp in paper plant, and it is available for pulping long fiber pulp material, such as cotton pulp, wood and hemp pulp. 1. Primarily apply for continuously pulping wood pulp, mechanical pulp,cotton pulp,waste paper pulp, etc. 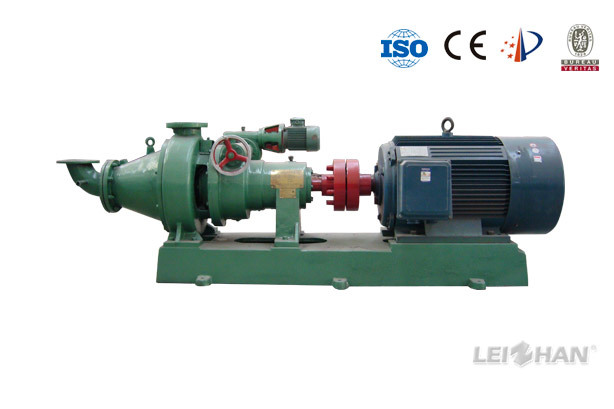 Improving the beating degree, which can be used with double disc refiner in series. 5.Rotor and stator have variety toothed. Suitable various raw materials.